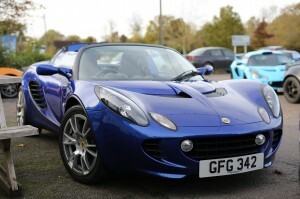 ← Lotus Cars – Get ready for the fastest ever Lotus convertible! 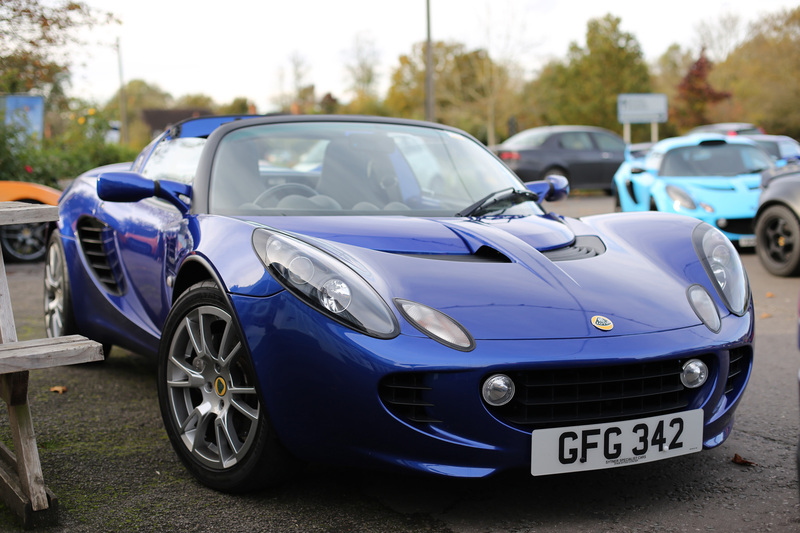 Think you’ve got the best kept Lotus? 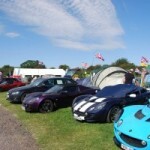 This year at the Lotus Festival you can prove it by entering in to the Show and Shine competition. The competition will be run on Sunday 25th August with three age-based classes: Pre-1974; 1974-1995; Post 1995. For owners who will be parking in the Cortina display area there will also be a Lotus Cortina class judged separately (no need to enter). Competitors will have the chance to contend for 1st, 2nd and 3rd in class trophies, along with the coveted title of ‘Overall best in show’. 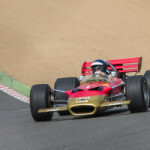 Winners will be chosen by a special team of Lotus judges including ex-Lotus F1 driver Martin Donnelly. Entry is free and places are very limited – just 15 cars will be permitted to enter each class and entries will be taken on a ‘first come first served’ basis. Entrants will receive 2 free weekend entry tickets per entry, and competitor cars will have a special display area within the Brands Hatch circuit where they will be required to be on display throughout the Sunday. You can enter on the Lotus Festival website, and those looking to camp over the weekend can buy their tickets in the SELOC Shoppe. 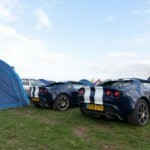 This entry was posted in LoTRDC, SELOC and tagged 2013, Brands Hatch, Camping, Competition, Lotus Festival, Show and Shine. Bookmark the permalink.